The new Ford Ranger is the adventure-ready midsize pickup truck you’ve been waiting for. Adventure awaits. Head out and find it in the new Ford Ranger. 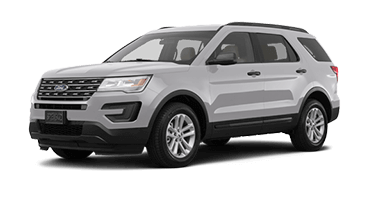 This midsize pickup truck leaves a lasting impression with its sculpted body, LED headlights, and aggressive front grille. 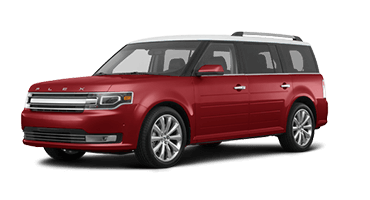 You can choose from seven wheel designs and eight exterior colors to get heads turning. 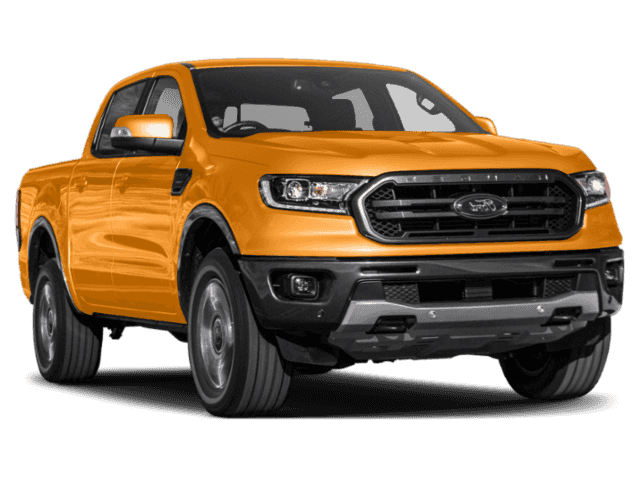 Whether you’re headed off the beaten path in St. Augustine, commuting to a job site in Orange Park, or meeting friends in Jacksonville, the new Ford Ranger ensures you travel in style. 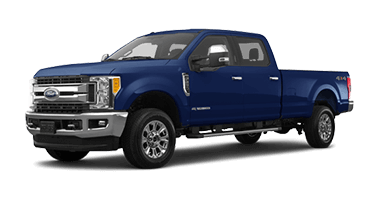 This midsize pickup truck is available in a SuperCab format with plenty of rear-seat storage space or a SuperCrew® that seats up to five. 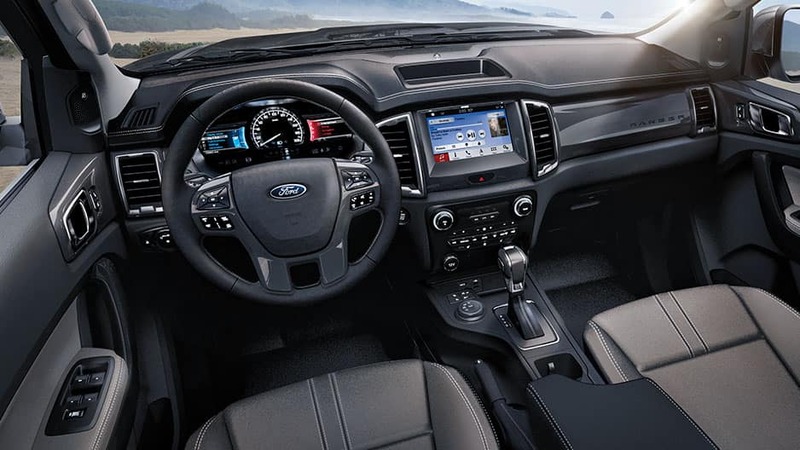 In the front, the Ford Ranger features dual-zone automatic climate control to keep the cabin comfortable and ambient lighting that adds a personal touch. 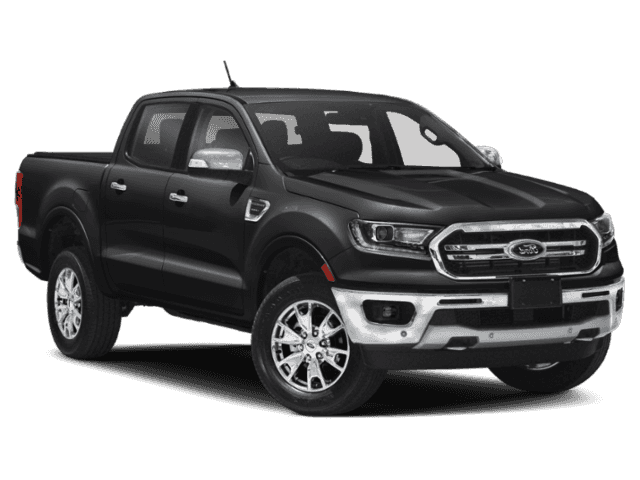 The new Ford Ranger impresses under the hood with its 2.3-liter turbocharged EcoBoost® engine that kicks out 270 horsepower and best-in-class 310 pound-feet of torque. This midsize pickup truck has a 7,500-pound towing capacity and best-in-class 1,860-pound payload capacity, so you can bring more along for the ride. The Ranger does all this while maintaining its ranking as the most fuel-efficient gas-powered midsize pickup in America at 26 mpg highway. 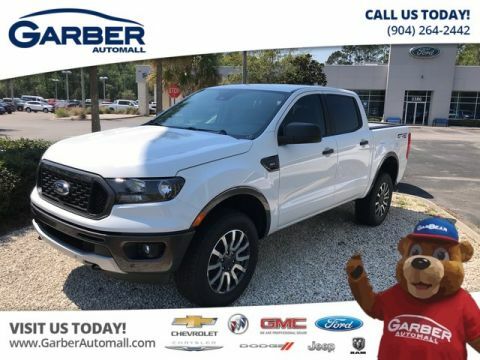 Wait no longer to discover the new Ford Ranger, available for a test drive today at Garber Automall in Green Cove Springs. 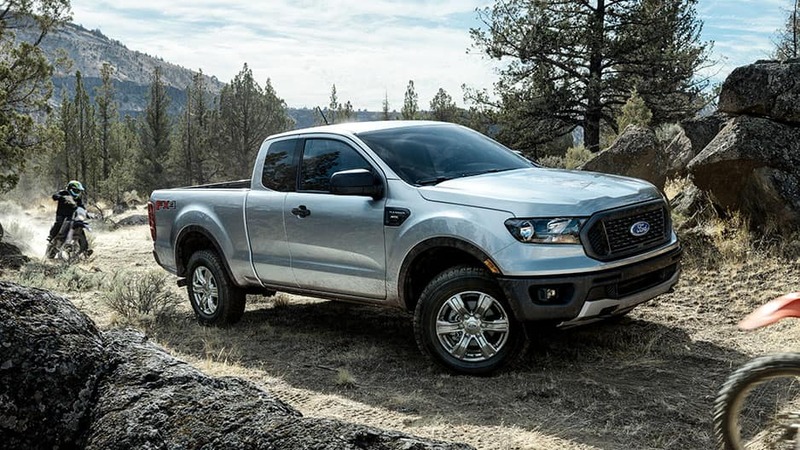 Whether exploring off-road or headed to a job site, the new Ford Ranger never fades into the background with its chiseled body, LED headlights, and eye-catching wheel designs. The new Ford Ranger gets heads turning with its athletic stance, chiseled body, and aggressive grille. This midsize pickup truck features a twin-power-dome hood that leads to a low-angled windshield, providing optimal wind flow. Light the night with the new Ford Ranger’s available LED headlights that cast light farther down the road than traditional halogen bulbs. 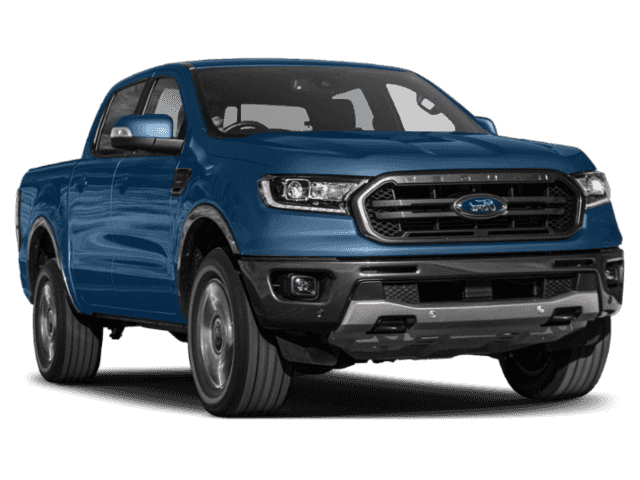 The new Ford Ranger is available with seven wheel options, including 17-inch silver-painted aluminum wheels and 18-inch machined-aluminum wheels with Stealth Gray pockets. Keep cold weather away with the new Ford Ranger’s available heated side-view mirrors. These mirrors activate when you engage the rear defroster to clear away snow, ice, and fog quickly. Ford offers the new Ranger in a variety of colors, including Hot Pepper Red, Lightning Blue, and Ingot Silver. The new Ford Ranger is ready for wherever adventure takes you with its stylish and functional cabin that’s available in SuperCab and SuperCrew® and features dual-zone climate control, ambient lighting, and push-button start. The new Ford Ranger offers the versatility you want with its two cab styles. 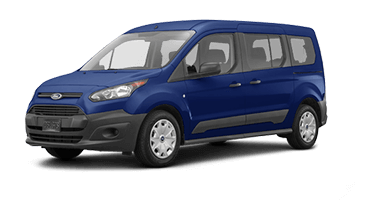 The SuperCab offers seating for four with under-seat storage and the option to remove the rear bench for extra space. 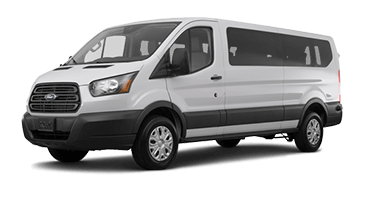 The SuperCrew cab has the convenience of four full-size doors, seating for up to five, and rear under-seat storage. Brighten the Ford Ranger’s interior with available ambient lighting in the front and rear footwells. The lighting is available in a variety of colors, including Ice Blue, Red, Green, and so much more. With the Ford Ranger’s available dual-zone automatic climate control, you and your front passenger choose individual temperature settings so you both ride in comfort. The new Ford Ranger’s available auto-dimming rearview mirror detects when there’s bright light behind you and automatically dims to ensure the glare doesn’t affect your vision. The new Ford Ranger offers intelligent push-button start. As long as you have your key fob on you, you can open the Ranger’s doors and start the engine with the push of a button. Say “goodbye” to boring road trips in the new Ford Ranger and its advanced technology features, including the Sync® 3 infotainment system, 4G LTE Wi-Fi, and B&O sound system by Bang & Olufsen. 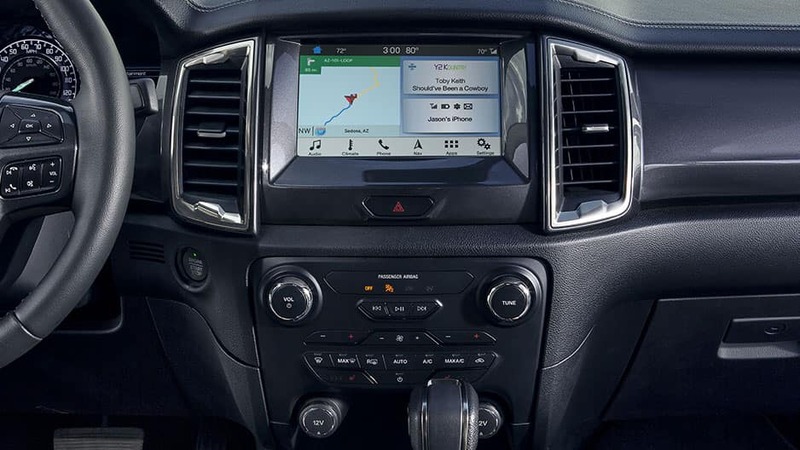 With the Ford Ranger’s Sync 3 infotainment system, you can connect your smartphone via Apple CarPlay™ or Android Auto™ to enjoy streaming music, hands-free calling, navigation, and so much more right from the 8-inch touchscreen. 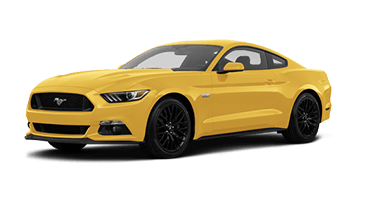 With FordPass Connect, you’ll enjoy 4G LTE Wi-Fi that supports up to 10 devices at once and has a 50-foot range. Pump up the volume with the Ford Ranger’s available B&O sound system by Bang & Olufsen. This system includes 10 premium speakers and up to 675 watts to ensure high-quality sound reproduction. The Ford Ranger’s Sync 3 AppLink® system includes the Waze navigation app. This app provides you the quickest directions to your destination and real-time alerts to accidents, hazards, and traffic jams. The new Ford Ranger’s available dual 4.2-inch productivity screens provide important vehicle information right in front of you, including navigation, speed, and driver assist functions. 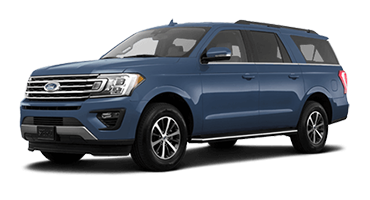 When it comes to the safety of you and your crew, the new Ford Ranger has your back with its Ford Co-Pilot 360™ suite of driver-assist technology, which includes adaptive cruise control and forward collision warning. 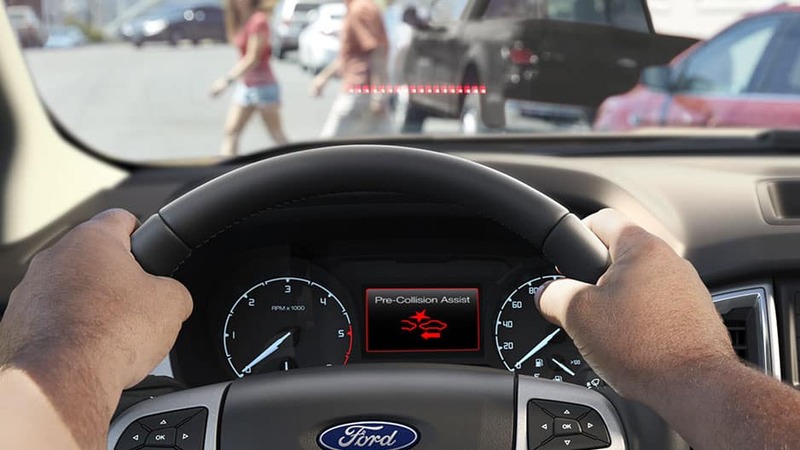 The new Ford Ranger’s forward collision warning with brake support monitors the vehicle ahead for speed and distance. 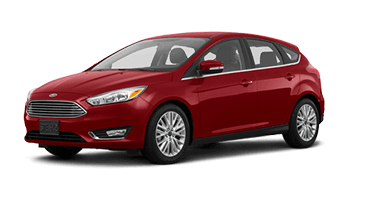 If the system detects a front end collision is imminent, it pre-charges and increases brake sensitivity for faster response. If you don’t react quick enough, the automatic emergency braking kicks in to slow the new Ranger and minimize damages or even stop the truck before impact. With the Ford Ranger’s adaptive cruise control, you choose a speed and a set following distance from the vehicle ahead of you. If you approach a slower vehicle, the system automatically slows you down to maintain that gap. The new Ford Ranger’s lane-keep assist detects when you drift from your lane without signaling and alerts you with a visual indicator to get you back on track. Change lanes safely with the Ford Ranger’s available blind-spot information system that detects when a vehicle has entered your blind-spot. The system even has trailer coverage that alerts you when a vehicle is next to the trailer you’re towing. Reverse out of any parking spot or back up to a trailer with ease courtesy of the Ford Ranger’s rearview camera. Just place this midsize pickup in reverse to display a live feed of what’s behind you with guidelines on the 8-inch touchscreen. 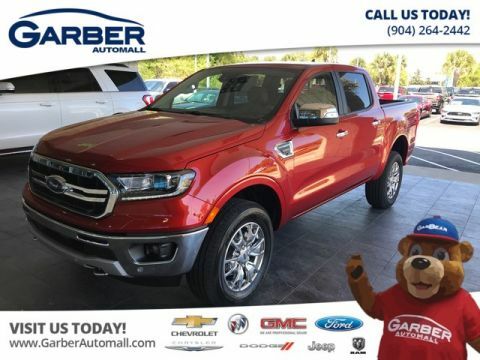 The new Ford Ranger can handle all your off-road adventures with its 2.3-liter turbocharged engine, electronic shift-on-the-fly four-wheel drive, and Terrain Management System™. 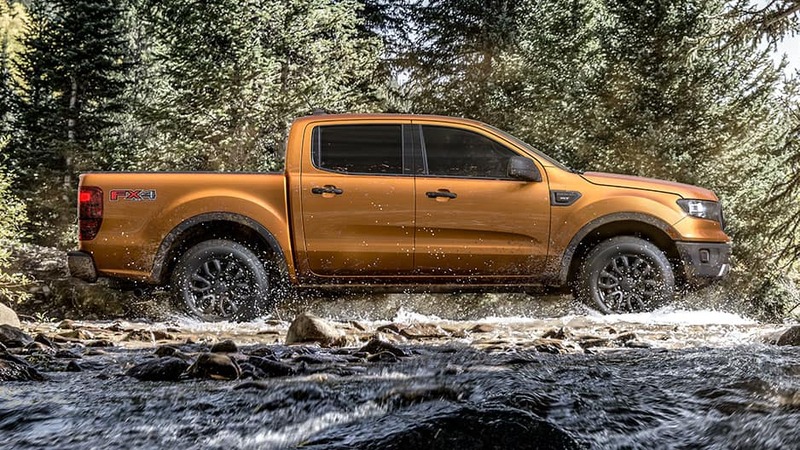 The new Ford Ranger features a 2.3-liter turbocharged EcoBoost® engine that delivers 270 horsepower and best-in-class 310 pound-feet of torque. 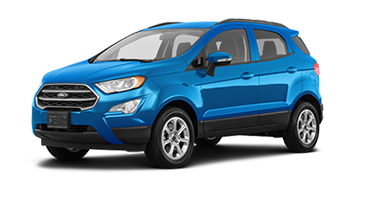 This engine makes the Ford Ranger the most fuel-efficient gas-powered midsize pickup in America at 26 mpg highway. Bring all your gear along for the ride in the new Ford Ranger with a best-in-class maximum 1,860-pound payload and 7,500-pound maximum towing capacity. With the Ford Ranger’s electronic shift-on-the-fly four-wheel-drive system, you can change between four-wheel drive and two-wheel drive with the turn of a dial, allowing you to optimize the Ranger’s handling to match the conditions. 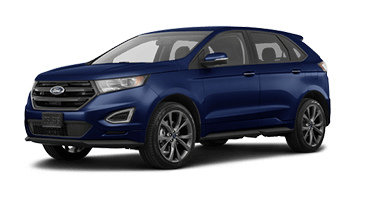 The new Ford Ranger’s Terrain Management System lets you choose between Normal, Grass, Gravel/Snow, Mud/Ruts, or Sand driving modes and calibrates the engine response and vehicle handling for optimum traction. Activate the new Ford Ranger’s Trail Control system to help you navigate off-road with ease. 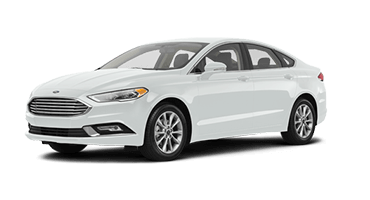 The system controls the throttle and braking of individual wheels while maintaining a low speed, so you can focus on navigating the rough terrain. Get the fun started in the new Ford Ranger. 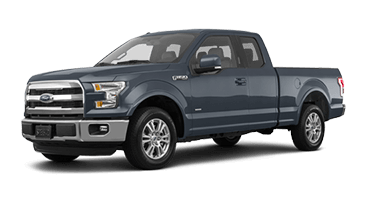 This midsize pickup truck offers a Sync® 3 Infotainment system that connects with your smartphone via Apple CarPlay™ or Android Auto™ so you can stream your music and answer phone calls right from the 8-inch touchscreen. 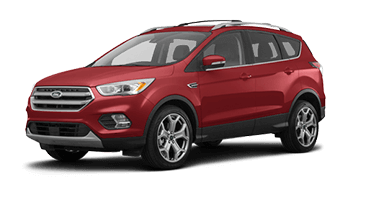 Opt for FordPass Connect™ and enjoy a 4G LTE Wi-Fi hotspot that supports up to 10 devices and ensures you never miss a thing. The new Ford Ranger makes it easy to explore off the beaten path with its Terrain Management System™. 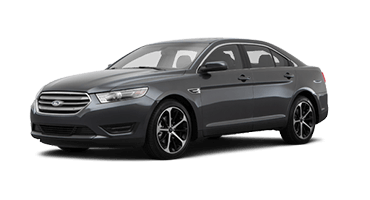 This system offers selectable driving modes tailored to different terrains. 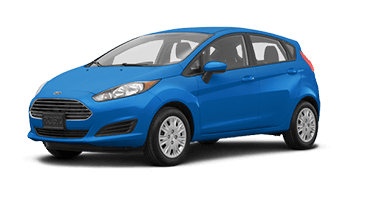 There’s also the four-wheel drive with electronic shift-on-the-fly that allows you to change between four- and two-wheel drive with the turn of a dial. Sit back and let the new Ford Ranger carry you away. All this and more awaits in the new Ford Ranger. 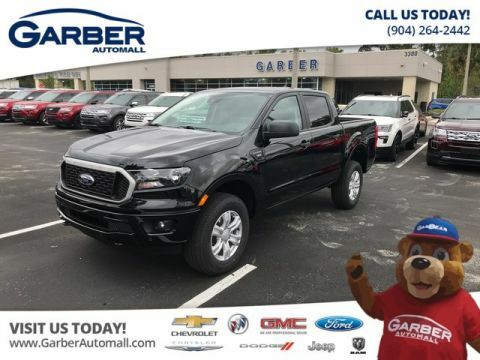 Schedule your test drive today with Garber Automall in Green Cove Springs.